So important, not done yet. Need help. High hopes! 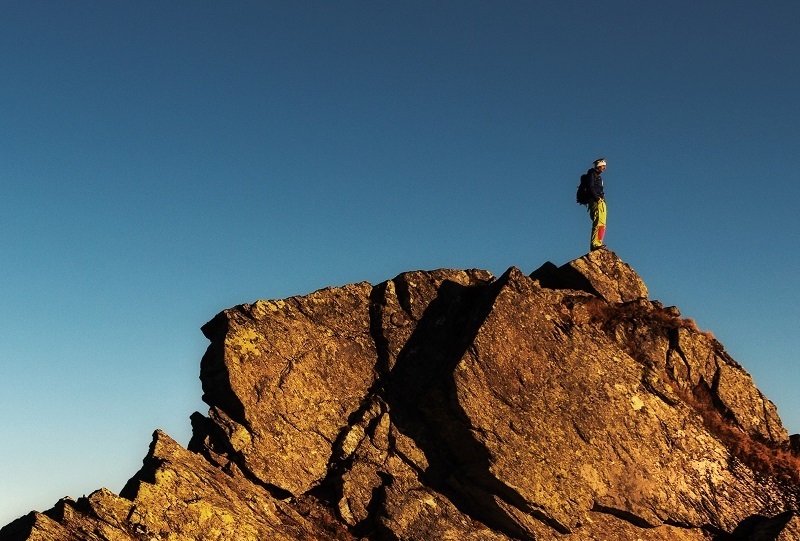 But in the meantime, here are links you may find helpful, particularly if you are a teacher taking Earth Science Outside. Utah has three regions (Basin and Range, Rocky Mountain, and Colorado Plateau physiographic provinces) because those areas have had different geologic pasts. As a result Utah has three sets of scenery, three sets of resources, and three sets of natural hazards. The chart on the left summarizes the geologic history of a park in Salt Lake City, Warm Springs Park. 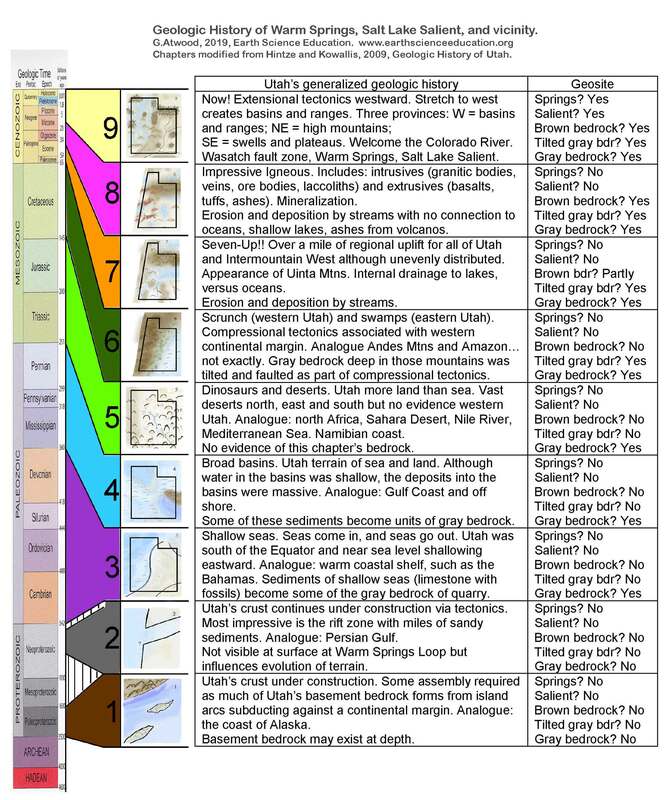 It uses the approach of Lehi F Hintze (2005) Utah’s Spectacular Geology, and Lehi F. Hintze and Bart J Kowallis, 2009, Geologic History of Utah. They break Utah’s past into “phases” (we call them chapters) based on changed tectonic environments rather than the traditional geologic time scale originally based on world-wide fossil record. 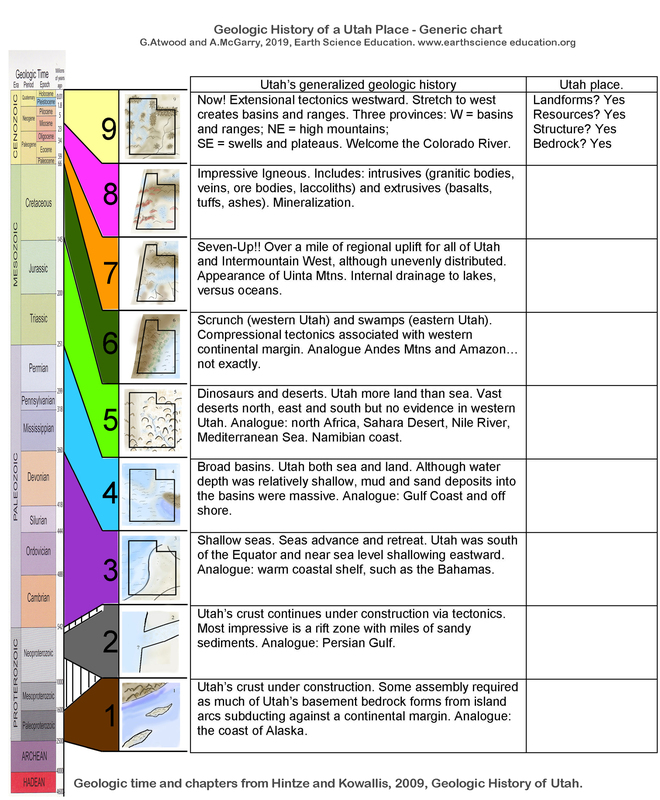 The chart below is the generic version: Geologic History for Utah Places.